What do you get when you have some of the hottest female Big Brother Nigeria 2018 housemates on one magazine cover? Total Slayage! 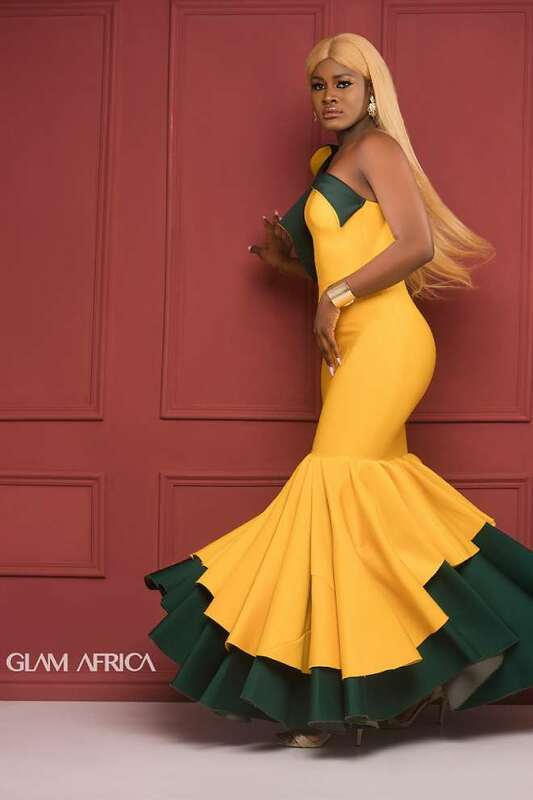 Alex, Anto, Ifu Ennada, Khloe, Nina, and Ahneeka are GLAM AFRICA Magazine’s cover stars for the publication’s fashion segment. how life has been post-BBN. stars doing the continent proud. GLAM AFRICA Magazine is available at stores across the country, including, Shoprite, Oriki Spa, Sari Signature, Quintessence, and more, as well as on demand (print or digital copies) at http://www.glamafrica.com/magazine offering bank transfer and cash on delivery payment options.